Learn the Japanese Sign Language that is used in this Anime movie. Here are more Japanese Sign Language words that are used in the movie. Learn sign language classifiers for "Exploding Laser Beams". I think maybe many of you have recently seen the Japanese Anime Film “Koe no Katachi” (Shape of Voice) American title “A Silent Voice” and it may have sparked an interested in Japanese Sign Language for you. 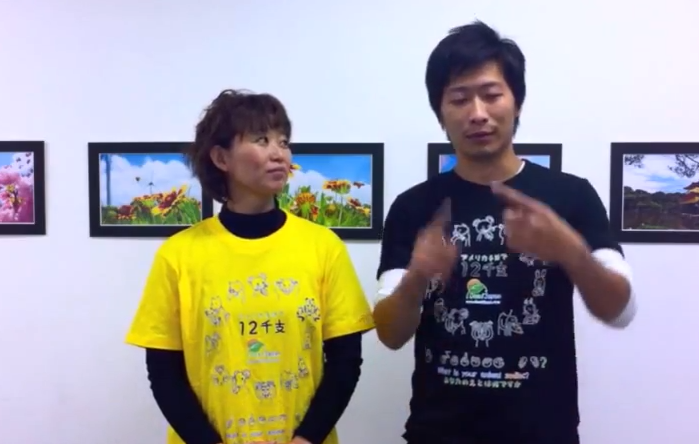 Learn Japanese Sign Language and American Sign Language: "Happy New Year". When you become immortal and you're hunted by governments around the world... Do you hide, fight or fight against other immortals? Corey, Leah and Rikomama eat a Japanese Lunch (Washoku) in Arashiyama, Kyoto. 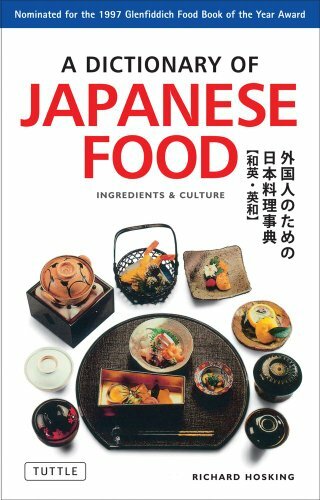 Rikomama, explains all the different types of foods in traditional Japanese cuisine, which consists of many different vegetables, a variety of meats and low cholesterol. If you have a chance, please come to Kyoto and try some traditional Japanese cuisine (Washoku). Nayo and Brittany visit a Monkey Park in Arashiyama, Kyoto. One Minute, One Word, One Sentence. 「 1 分」「1 つの単語」「1 つの文」! Now you try and practice. 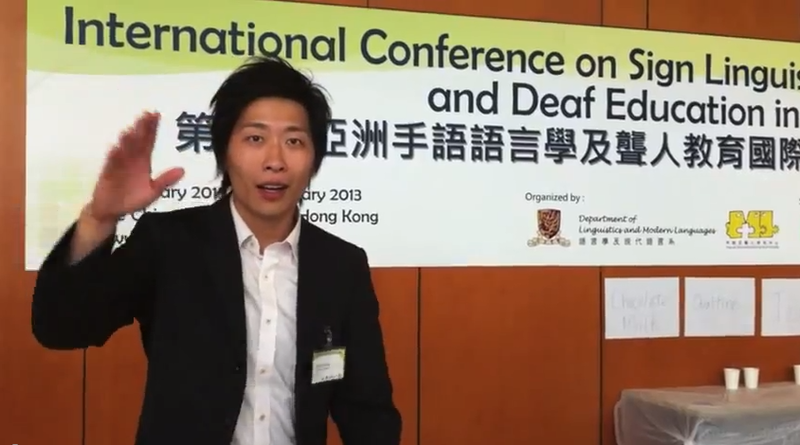 Hello DeafJapan Students and everyone! Here is a video showing some basic ASL signs. 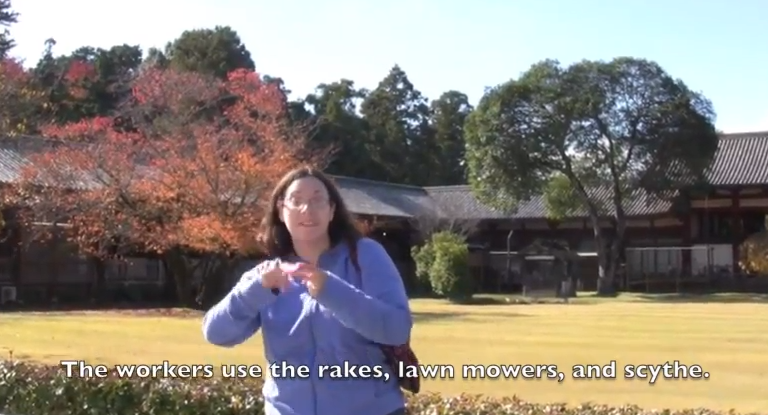 Brittany Branch-Smith visits the Japanese Theatre of the Deaf. Common words in Japanese Sign Language, American Sign Language and French Sign Language. Brittany and Riko visit a very old soy sauce factory in Kyoto.